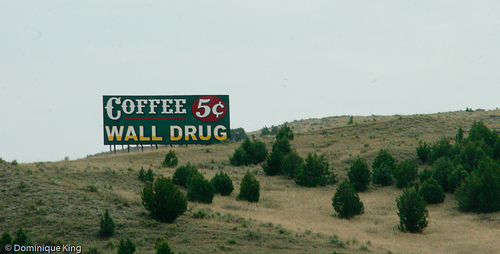 Where in the World is Wall Drug? This entry was posted in Christian Blessings and tagged Bethlehem, birth place of the Messiah, Christianity, finding Wall Drug and Bethlehem, Jesus Christ, Religion & Spirituality, South Dakota, Wall Drug in South Dakota. Bookmark the permalink.